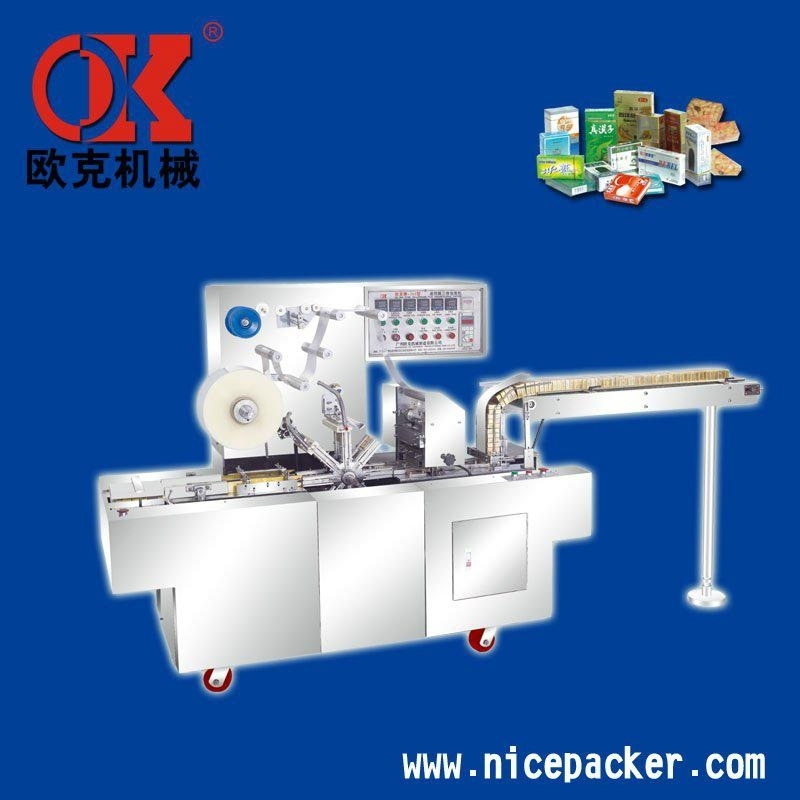 1.This machine is designed for Facial tissue,facial tissue's medium packing, which fill in the domastic industrial blank of medium bag automatic pack. 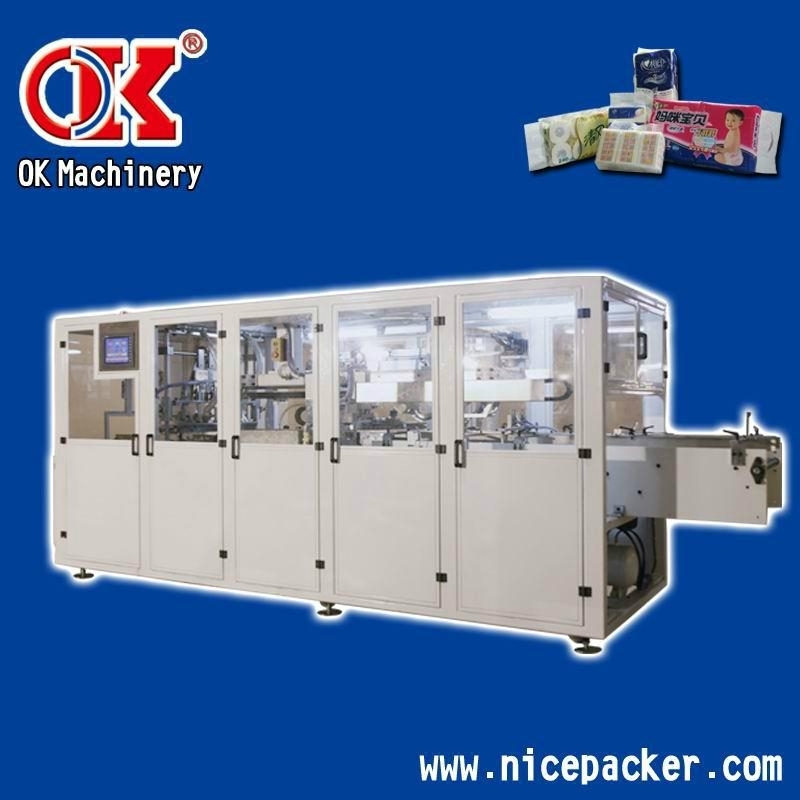 2.It adopts Servo motor driving, touching screen and PLC controlling system.Machine automatically complete products from the automatic feeding, arranging, opening the bag, filling into the bag, inserting angle and sealing. various kinds of different specifications can be changed free and quickly. 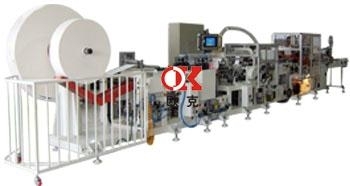 4.It can connect with front-end multiple or single facial tissuepacking machine, also can connect end line of automatic machine.